“Rare Opportunity to Purchase a Very Desirable Restaurant! Location. Location. One level restaurant space available with low rent for Adams Morgan offered at $155,000. Adams Morgan is an iconic neighborhood, decades of history as DC’s best dinning scene and nightlife. Steps to prominent embassy district, upper scale, business, shopping and residential district. The place is done with top-of-line material and features, large entrance, tall ceilings & a chef’s dream high capacity restaurant kitchen. Bring your offer and concept! “The Grill From Ipanema is a piece of Brazil in the heart of Washington DC, anchored on the 20 year history and legacy of serving the best of the Brazilian cuisine has to offer. 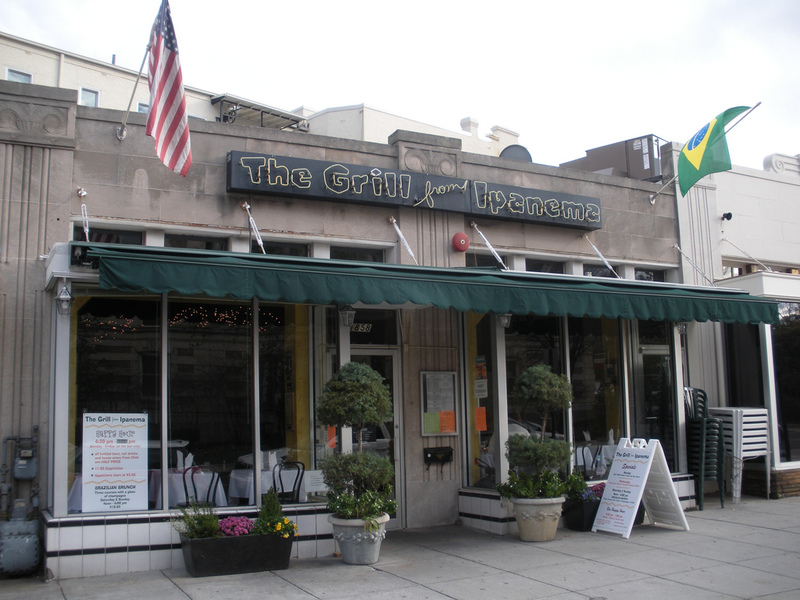 Grill From Ipanema is the only authentic Brazilian restaurant in town and a landmark in Adam’s Morgan neighborhood. As a family owned and operated restaurant, we have been committed to offering the best culinary experience with the well-known Brazilian-Spirit of hospitality. The Grill From Ipanema is named after the famous song and Grammy Award winner (1965) “The Girl from Ipanema” by Anthonio Carlos Jobin and Vinicius de Moraes. The inspiration behind the name evokes beauty, elegance and a dream.